AKA Amnesia: After many years winning cups, Amnesia remains the No. 1 in coffee shops all over Holland, and seeing its name and reputation grow, the operator of Amnesia has produced the first Original Amnesia feminized. 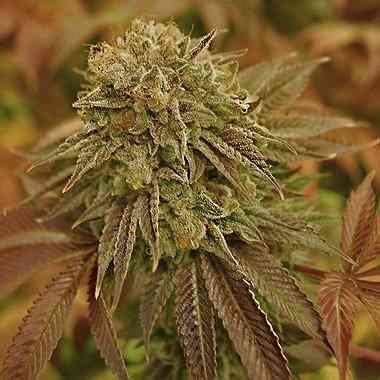 Amnesia Platinium is a race of brutal power production and created by a Dutch farmer from the famous Haze and Northern Lights, and others. In the Netherlands it is one of the most sold in coffeeshops year after year, and has won many awards, so many that it is difficult to name them all. 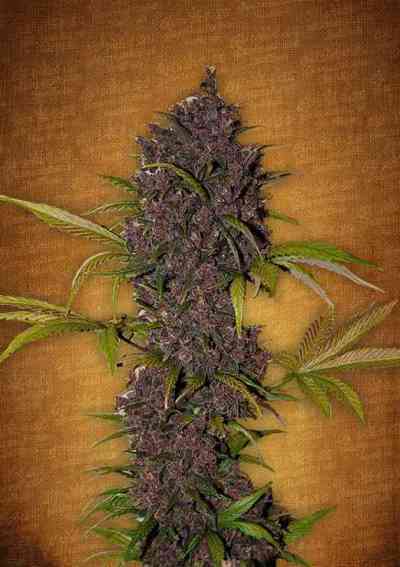 It is a sativa that flowers as an indica, fast, very productive, and manageable height. It produces a very high potency with a very sweet Haze, sweeter than the vast majority of hybrids, and a large amount of resin crystals. The high production of this elite clone has been determined to become a favourite in the Netherlands and because of that prestige it has become a highly sought variety in Europe.